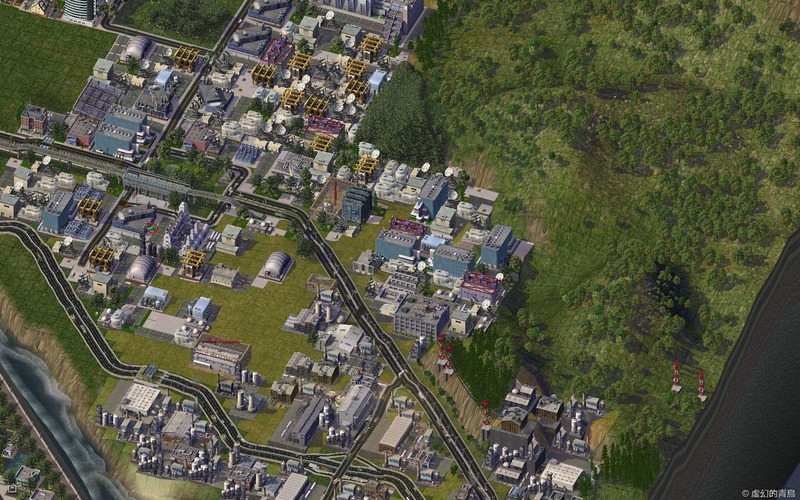 This entry was posted in 香城開埠日記 and tagged 維多利亞、香城開埠日記、啟德機場. 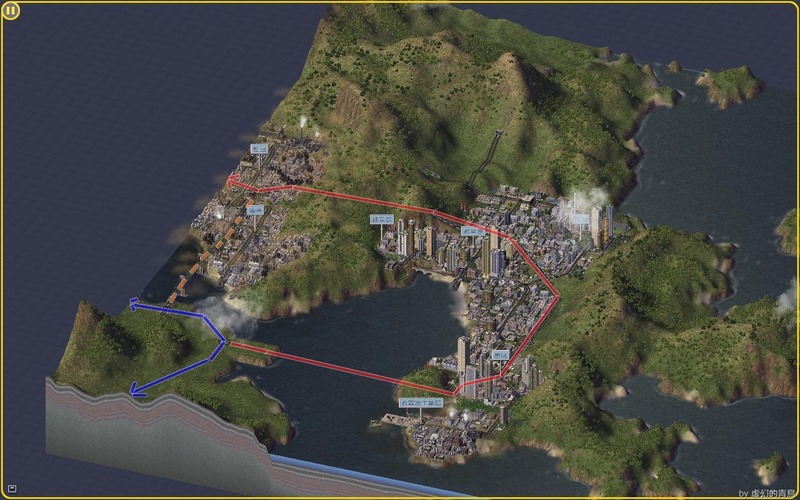 This entry was posted in 香城開埠日記 and tagged 維多利亞、香城、香城開埠日記. 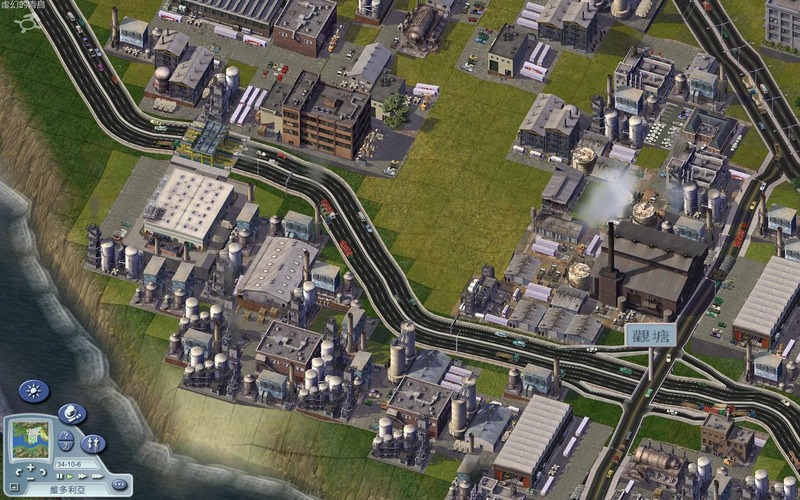 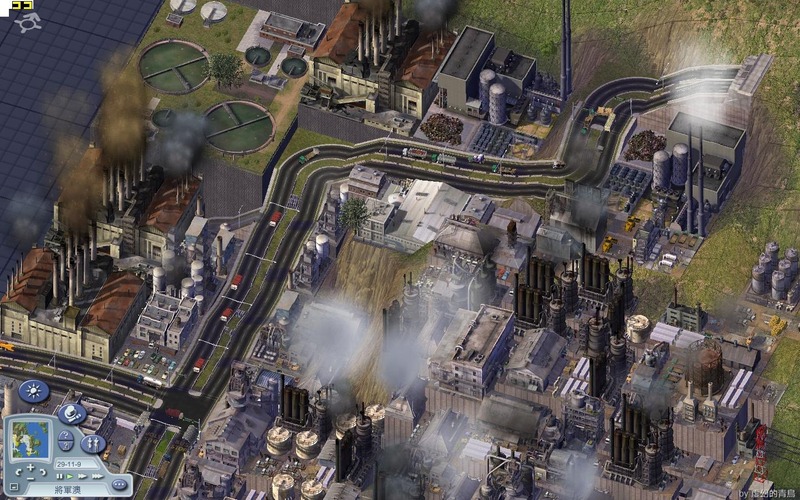 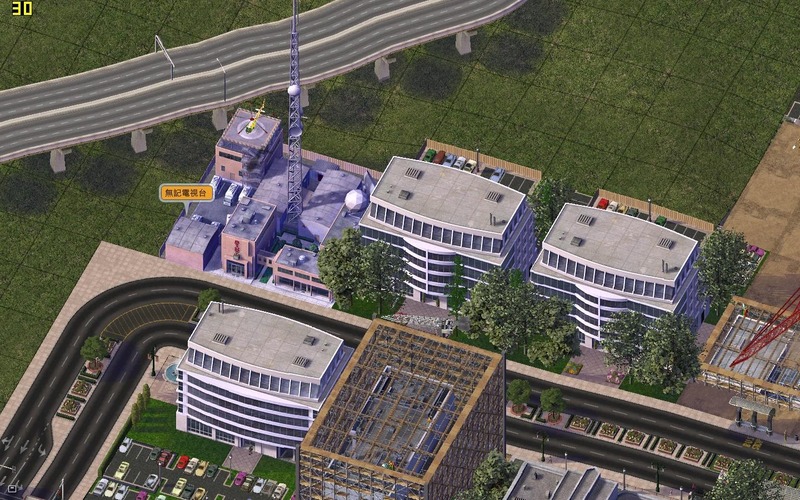 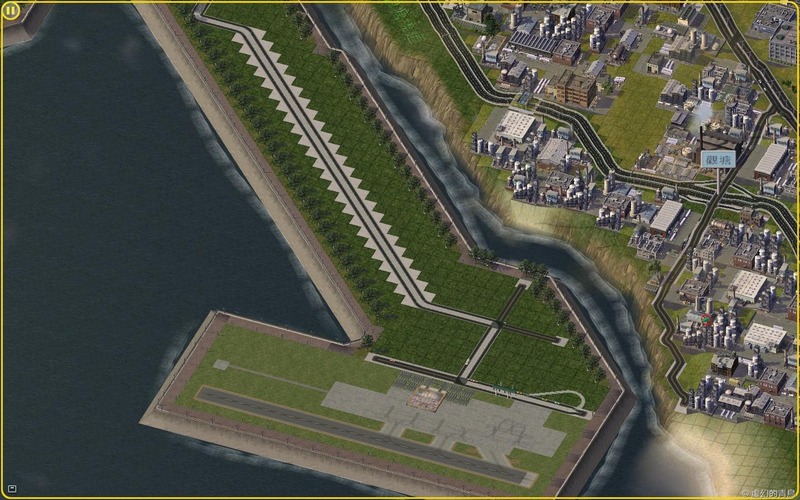 This entry was posted in 香城開埠日記 and tagged 香城、香城開埠日記、Simcity、將軍澳. 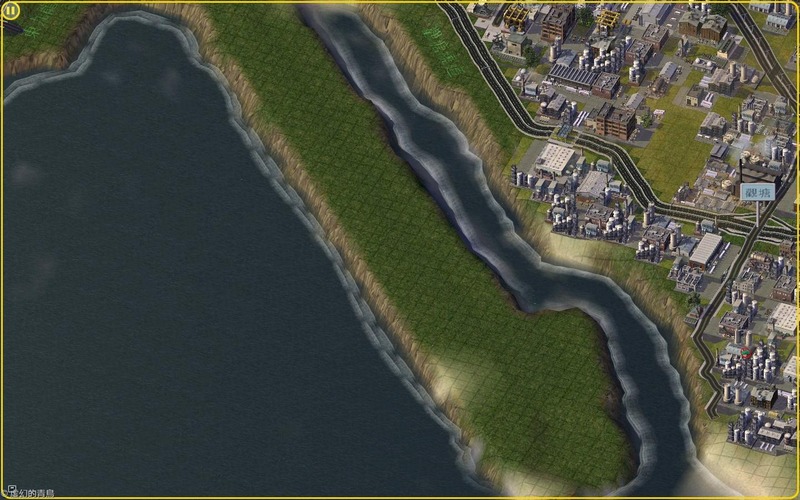 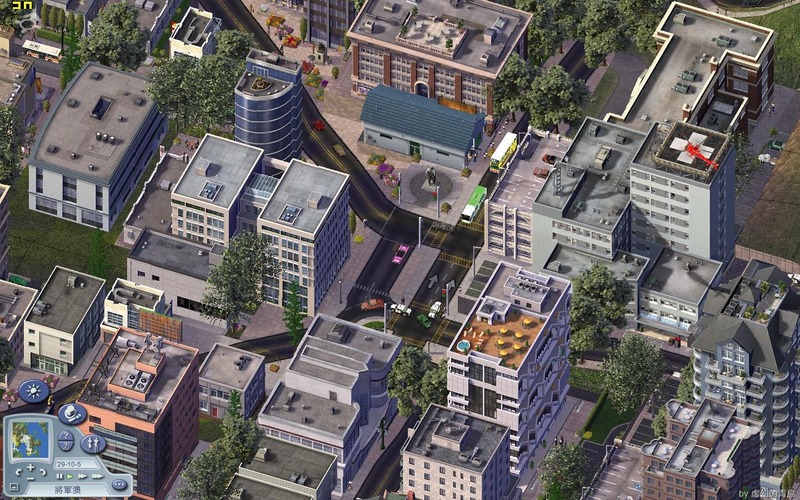 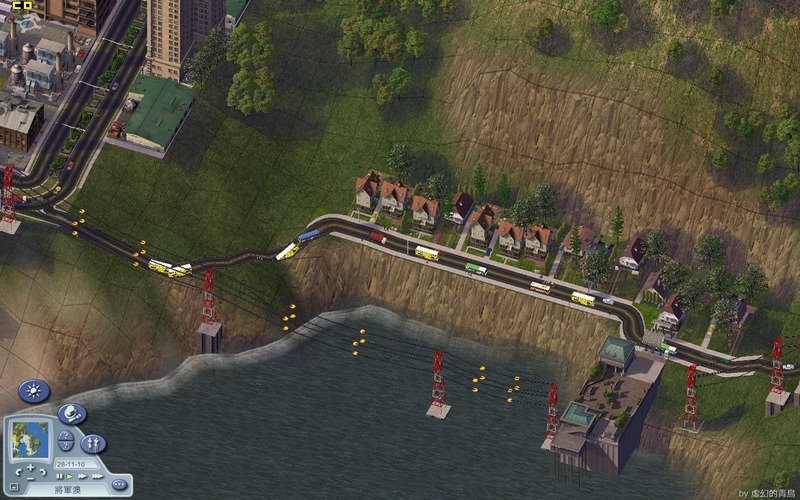 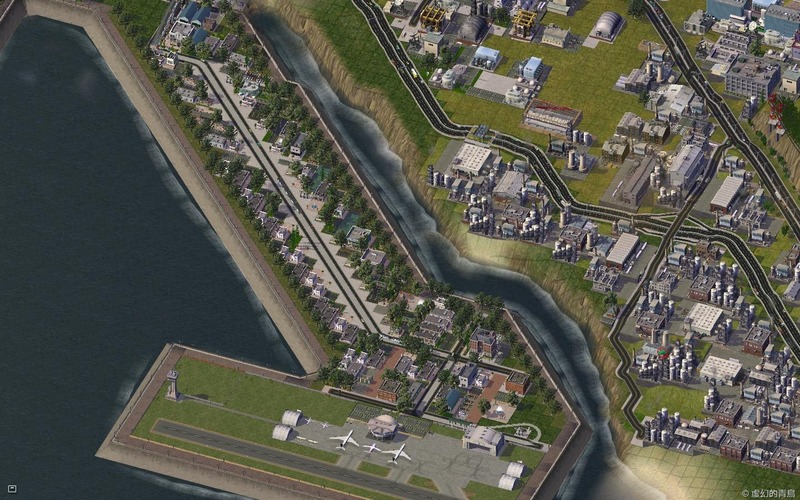 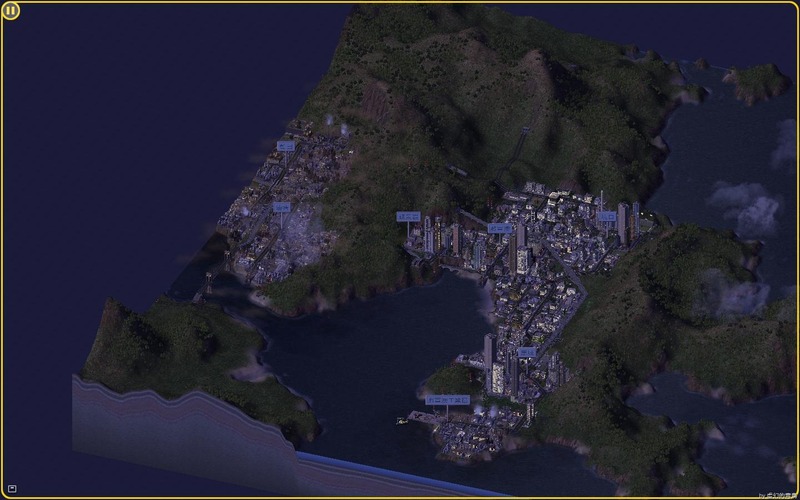 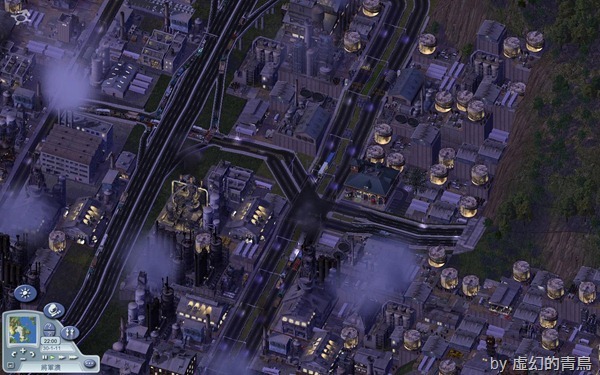 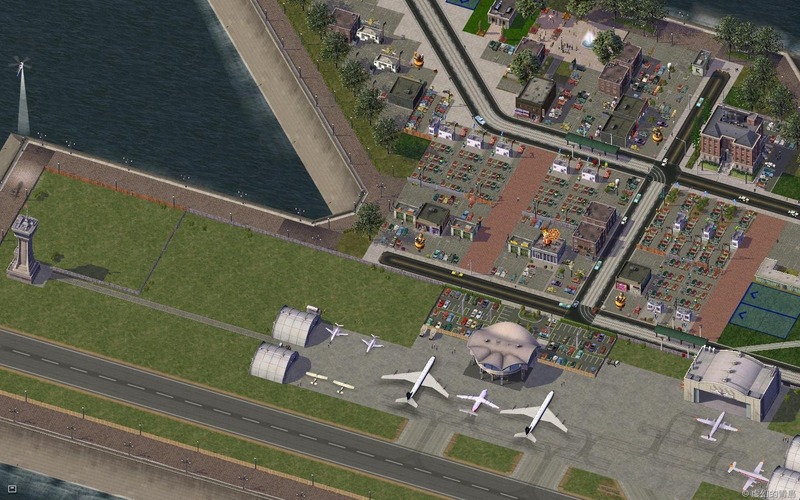 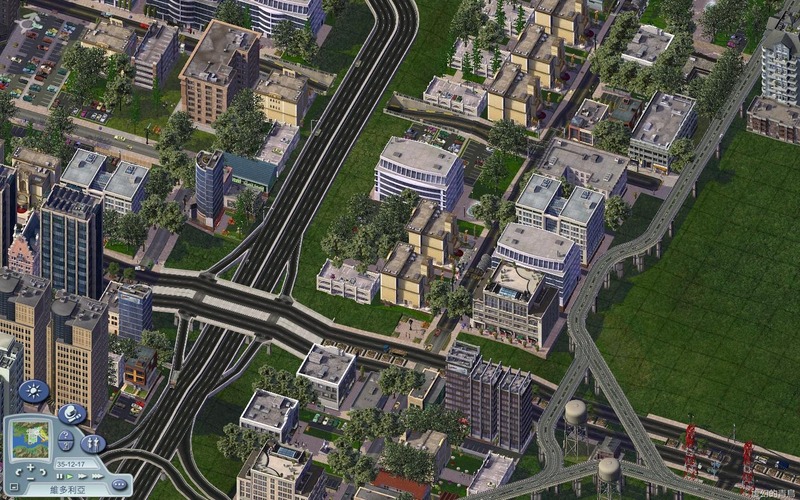 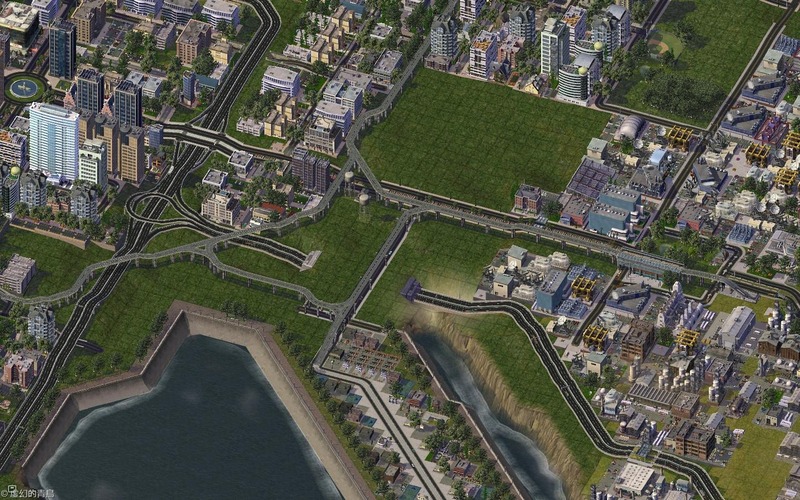 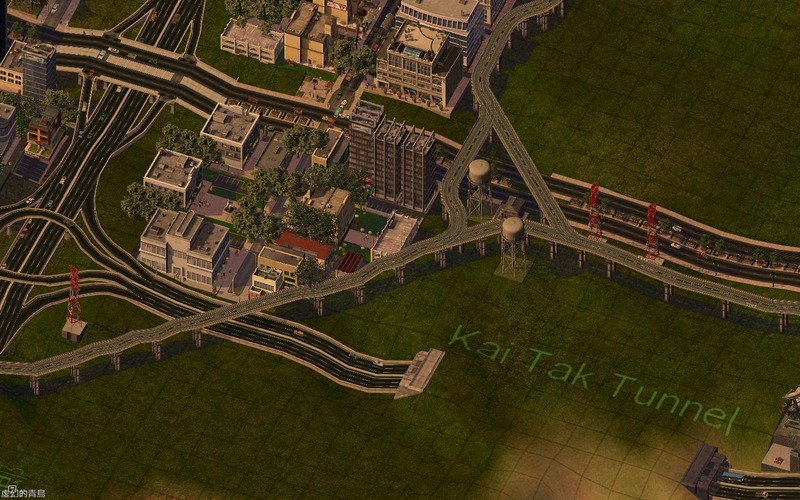 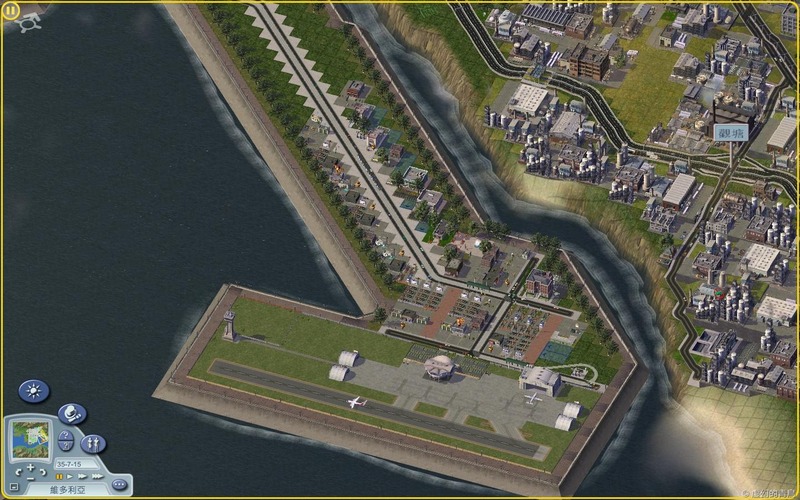 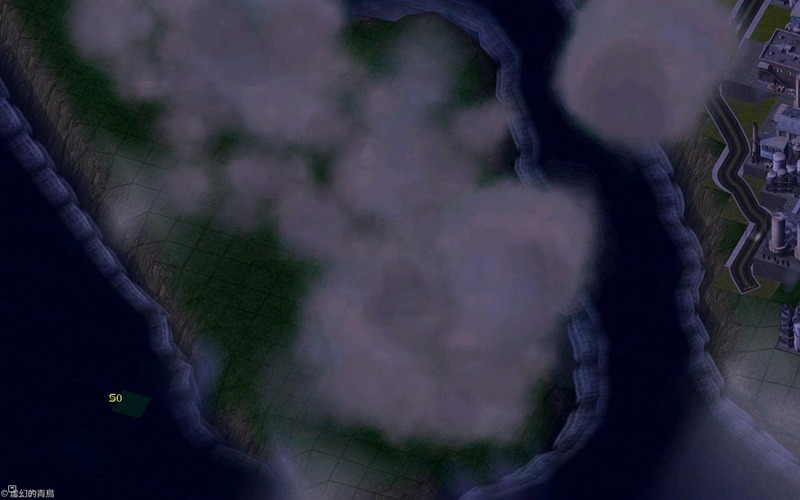 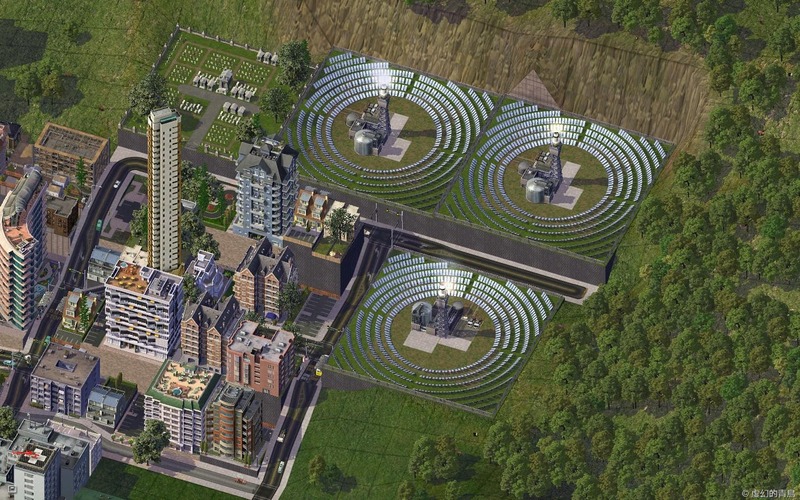 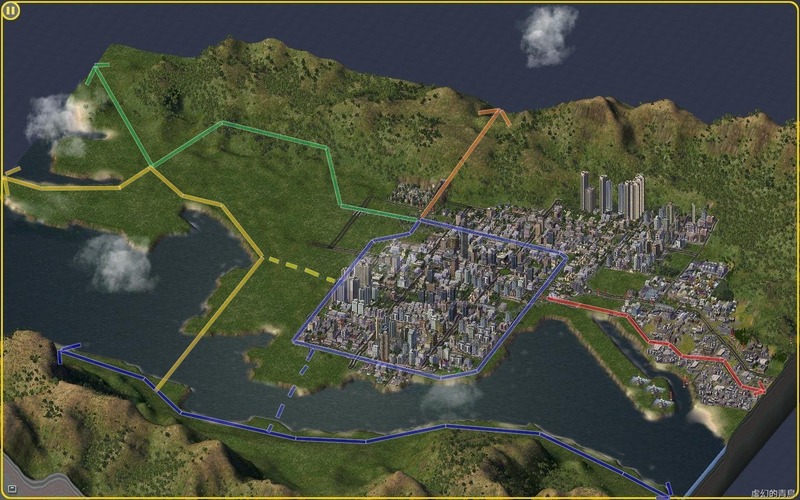 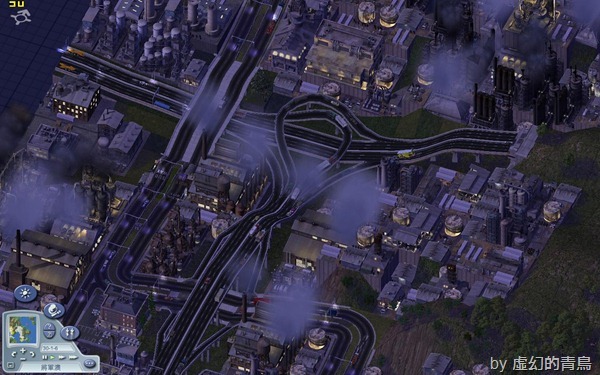 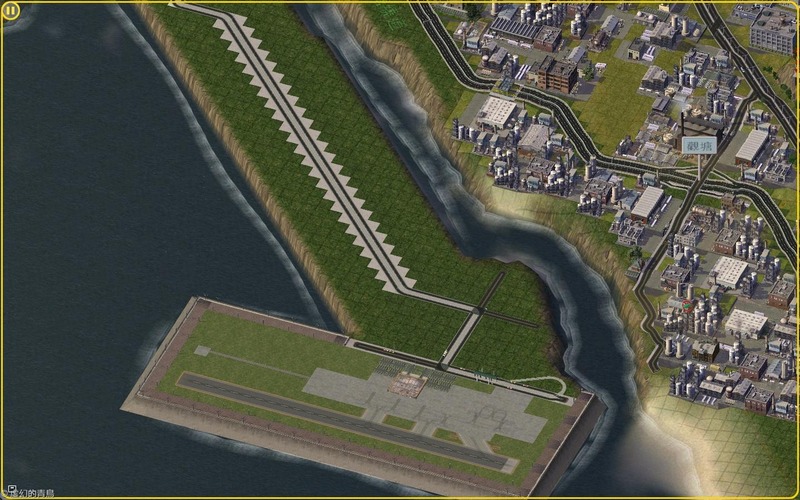 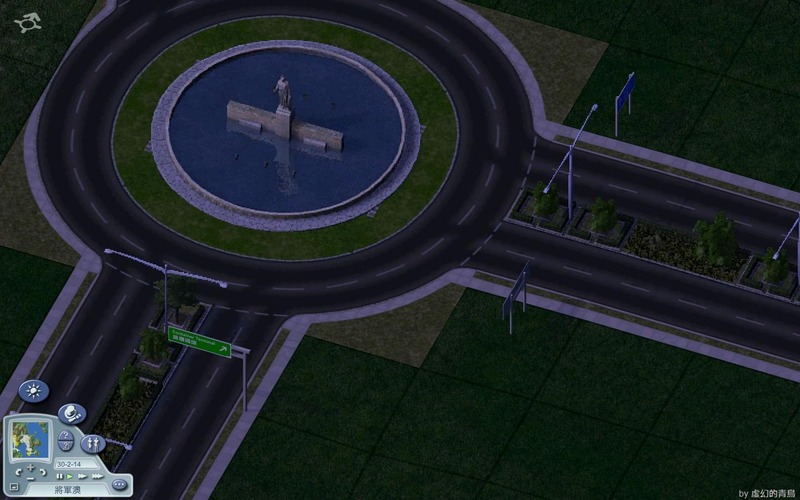 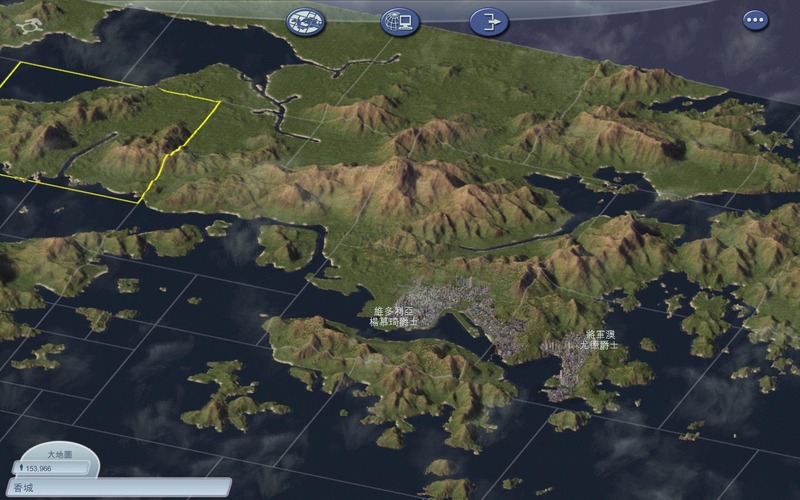 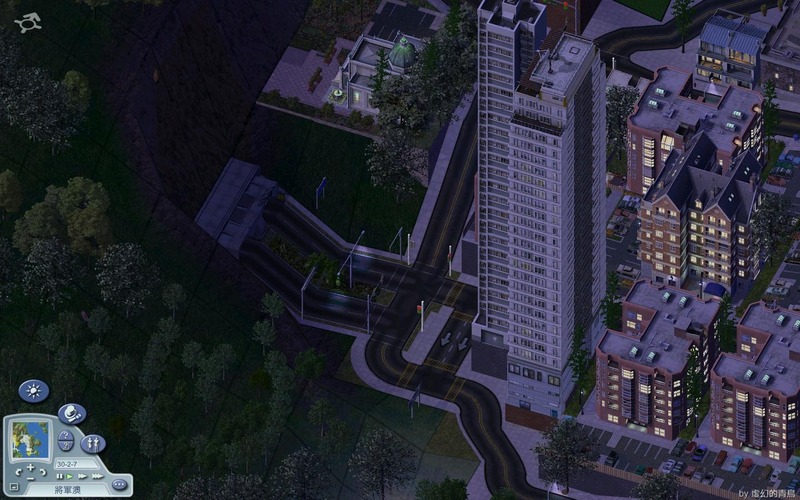 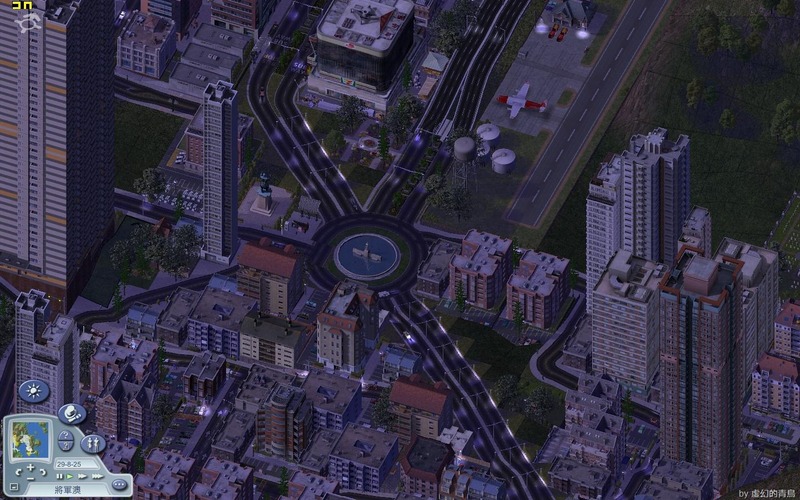 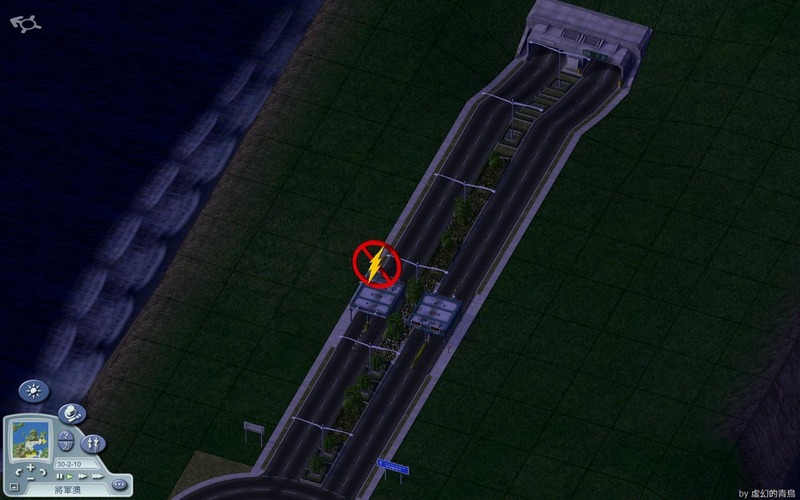 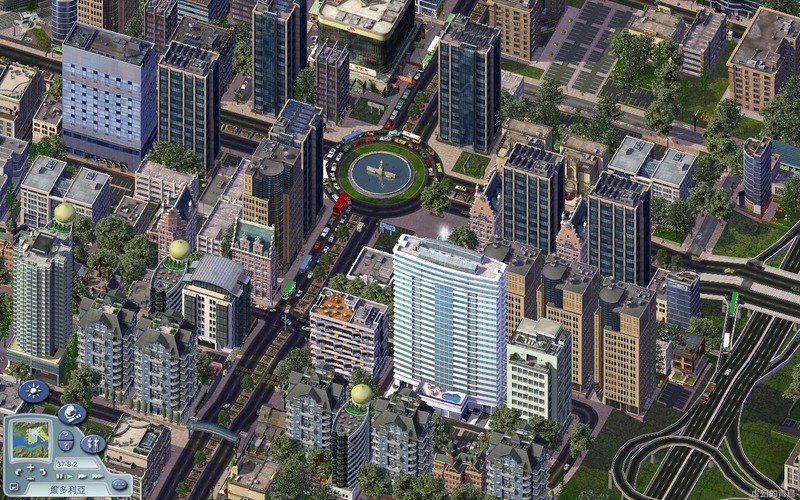 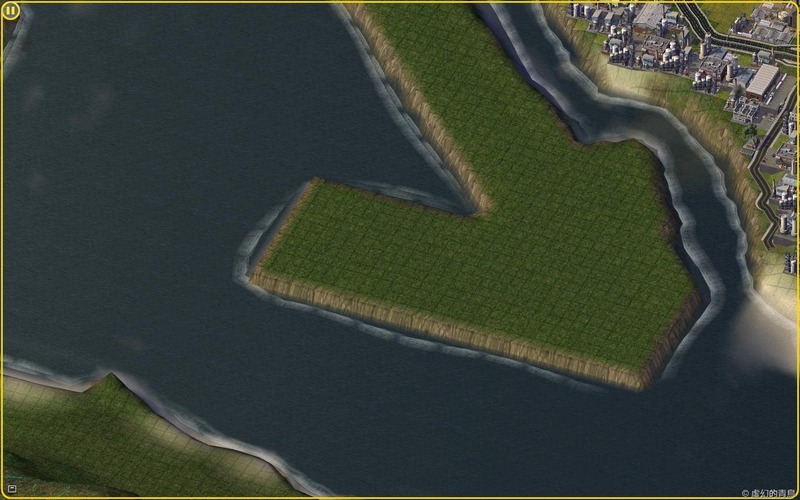 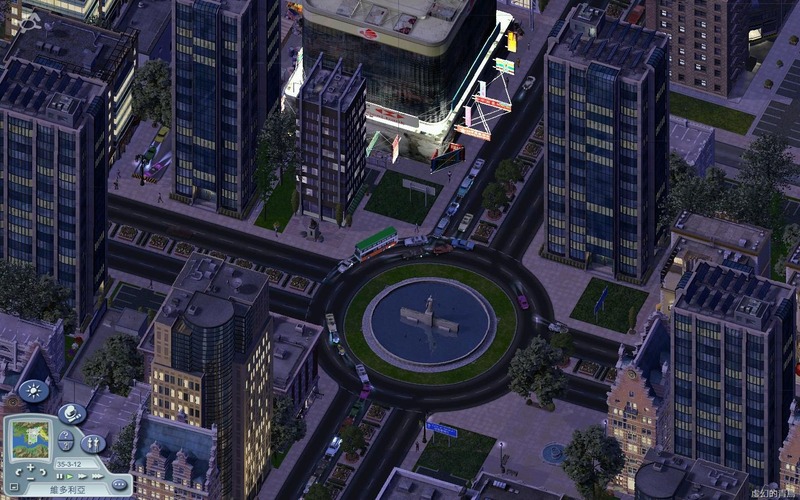 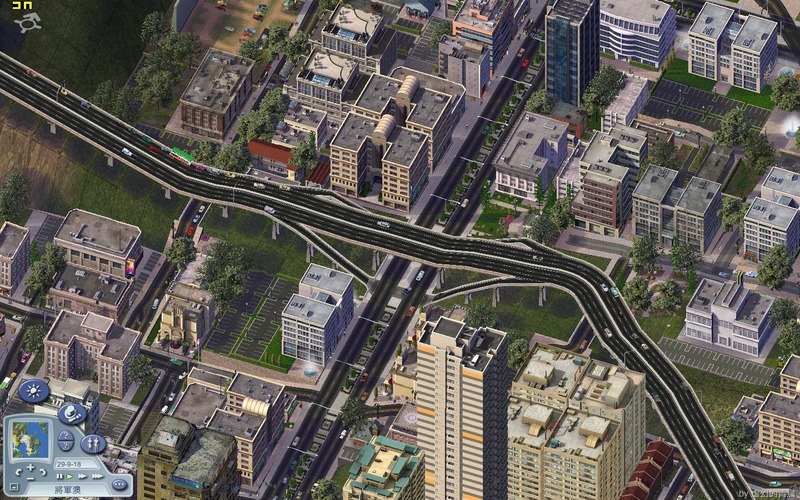 This entry was posted in 香城開埠日記 and tagged 維多利亞、香城、香城開埠日記、香港、Simcity.